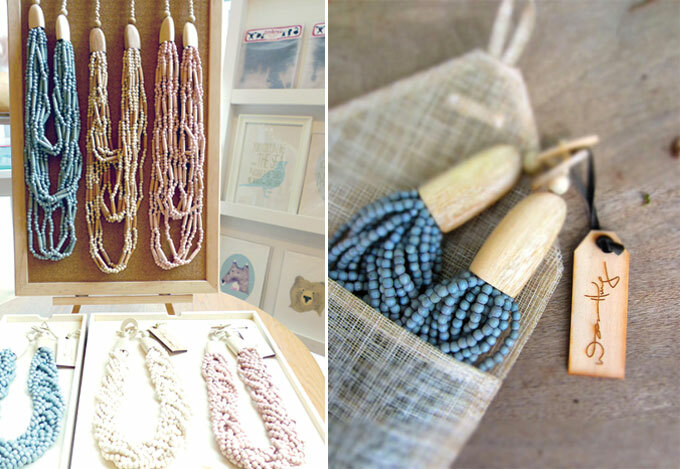 The very first jewellery line at Rockstar made out of 100% natural materials - we are extremely proud to have in store a very kind necklace collection from WOONHUNG. Don't let the construction of the necklaces fool you. Made out of extremely lightweight wood, they are not half as heavy as they look! We find a bit of therapy in these necklaces - everything from the colours, materials, packaging - all results from the days of toiling, deliberation and good effort put into each piece. You will find in this collection a wide range of woods used : renewable coco, natural black kamagong, rustic robles. Even the toggle clasps are made out of wood. Each piece of bead is also hand-dyed, giving it a unique shade with an organic feel. 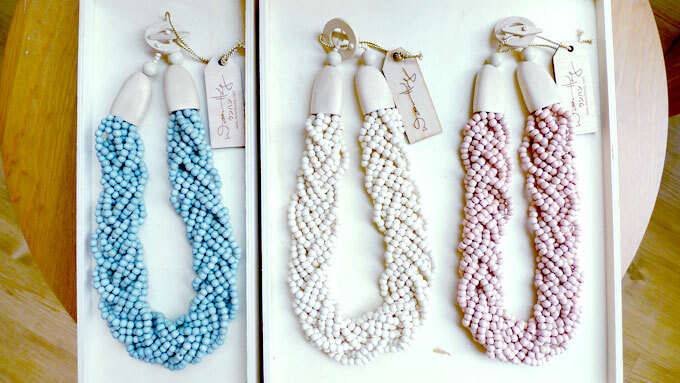 The necklaces come in a Sinamay Straw Pouch, designed to allow materials to breathe. This natural range is best kept in the open in room temperatures or cool places away from sunlight. For more information on WOONHUNG, give this article a read.